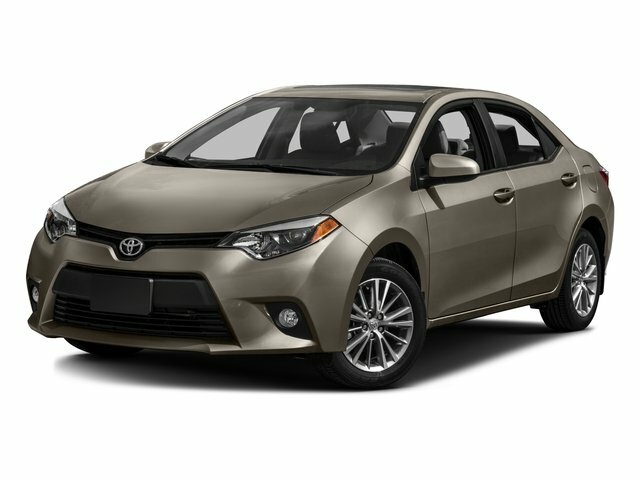 2013 Toyota Corolla for sale serving the Scottsdale, Phoenix Metro, Tempe, Mesa and Fountain Hills areas 5YFBU4EE7DP077761 - Right Toyota. Clean CARFAX. Certified. 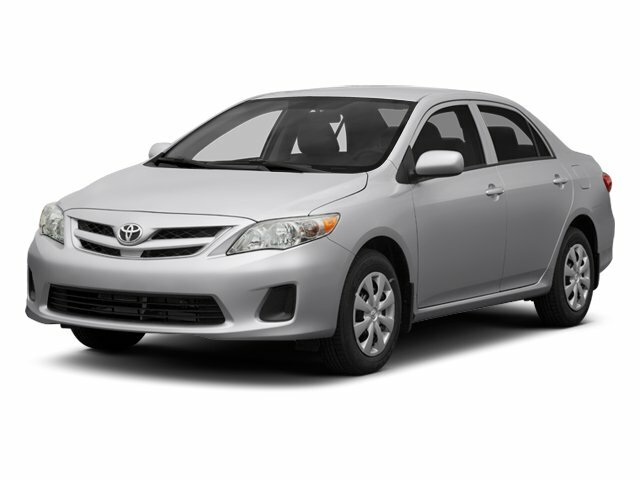 Black Sand Pearl 2013 Toyota Corolla LE FWD 4-Speed Automatic 1.8L I4 DOHC Dual VVT-i 16" 5-Spoke Alloy Wheels, 160 Pt. Safety Inspection, Clean Carfax, Integrated Fog Lamps, Power Tilt/Slide Moonroof w/Sliding Sunshade, Premium Package. Recent Arrival! Odometer is 46517 miles below market average! 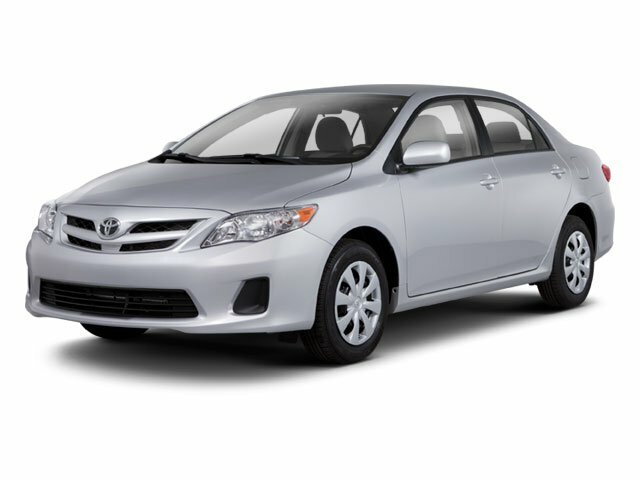 26/34 City/Highway MPG Toyota Certified Used Vehicles Details: * 160 Point Inspection * Transferable Warranty * Vehicle History * Roadside Assistance * Limited Comprehensive Warranty: 12 Month/12,000 Mile (whichever comes first) from certified purchase date. Roadside Assistance for 1 Year * Powertrain Limited Warranty: 84 Month/100,000 Mile (whichever comes first) from original in-service date * Warranty Deductible: $50 Awards: * 2013 KBB.com Brand Image Awards * 2013 KBB.com Best Resale Value Awards You can't go wrong at Right Toyota. You Save:$3,569 IN INCENTIVES & DISCOUNTS.